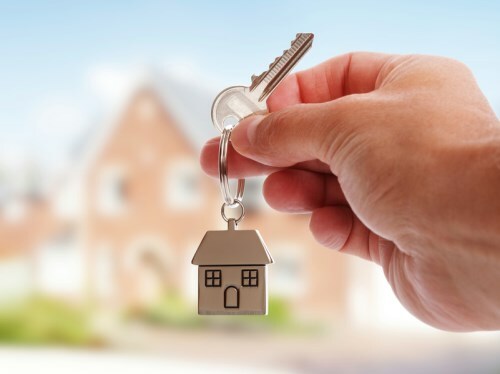 Research has shown that over 83 per cent of people break their mortgages early, resulting in their incurring hefty mortgage penalties that sometimes far exceed the annual interest on a mortgage. People break their mortgages early for several reasons, including relocation, the end of a marriage relationship, loss of a job, to take equity out to invest elsewhere and for many other reasons. A mortgage penalty is a fee built into the contract to prevent or make it difficult for you to break the mortgage, in addition to compensating the provider for the loss of interest income. 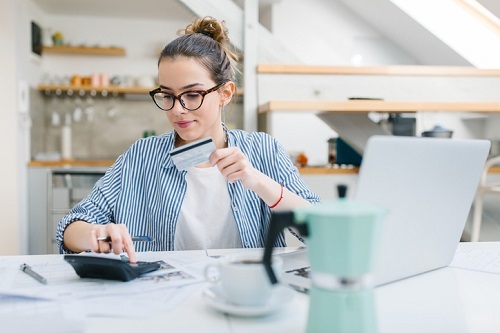 Different mortgage providers calculate the penalty in different ways, which is why it is always a good idea to shop around before settling on one particular provider. Also crucial is ensuring that you read the fine print before signing the mortgage document, so that you have an idea of the penalties (if any), that you are likely to incur in the event that you break the mortgage. The three month interest method: Here, you basically calculate the interest due on your next three mortgage repayments and pay the three month total. Interest Rate Differential (IRD): The IRD is calculated by multiplying your mortgage balance by the difference between your original mortgage interest rate and the current interest rate that the lender can expect to charge upon reselling the mortgage. Using posted rates as opposed to discounted ones, which significantly increases the penalty. Basing their penalty calculations around a variety of factors including bond rates. Rounding off to the next longest remaining mortgage term, and many others. What this means for you as a customer is that your mortgage penalty is likely to be extremely high, or you may find yourself stuck with your current mortgage provider in order to avoid incurring an exorbitantly high penalty. 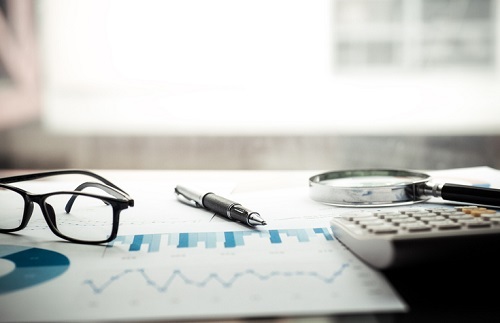 Unfortunately, unless you are an insider in the mortgage industry, you may also find yourself unable to calculate the rate personally, forcing you to rely on the formulas that your lending partner has come up with. Fortunately, there are ways to avoid finding yourself in this situation or at least significantly reduce the penalty you pay to your mortgage lender. Read your mortgage contract thoroughly: Take time to completely go through your contract before signing the document. Ensure you find out exactly what penalty you will be expected to pay in case you decide to break your contract early. Ask your mortgage agent to clarify how the penalty will be calculated and if possible, have a lawyer or other mortgage professional go through the document with you. 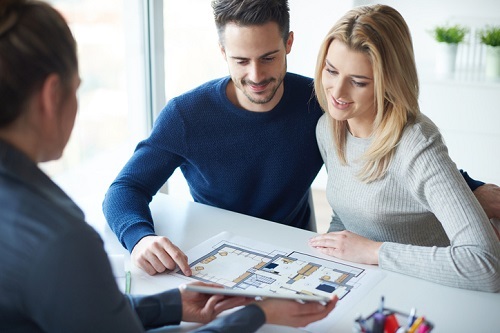 Make sure to seek clarification on terms you do not understand and ensure that you are clear about any other costs associated with breaking your mortgage early. Ensure to read the fine print and only sign when you are completely satisfied with the terms of the mortgage. Understand, and take advantage of pre-payment clauses: Pre-payment clauses allow you to pre-pay up to 20 per cent of the balance of your mortgage annually without incurring a penalty. Pre-paying your mortgage allows you to significantly reduce the amount of your mortgage so that you can decrease the penalty you have to pay for breaking the contract. In addition, you can often take advantage of the end and beginning of a calendar year to double your prepayment in order to bring the mortgage balance down even further. For example, you could pay the first instalment at the end of December, and the other as soon as the financial year begins in January. Pre-payment allowances can vary from lender to lender so ensure you understand what options you have. Ensure that the contract allows you to break your mortgage: One of the most crucial things to look out for before signing the mortgage contract is whether the lender will allow you to break the contract early. Some lenders have clauses built into the contract prohibiting you from breaking it early and ensuring that you pay a very hefty penalty in the event that life circumstances force you to break it unintentionally. Sometimes, these types of “restrictive” mortgage products can come with lower rates. These lower rates are to make up for the fact you can’t break the mortgage early! These lower rates can be tempting, but without having a complete understanding of the mortgage product and it’s restrictions, they can lead to an unfortunate surprise down the road should you decide to break your mortgage early. Enlist the help of the Ombudsman for Banking Services and Investments Office: While IRDs remain unregulated for now, consumers with valid complaints may still enlist the help of the OBSI office if they feel that their penalties are too punitive. If you have been unable to successfully negotiate a reduction of the mortgage penalty with your mortgage lender, you can get some help from the OBSI, and even get part of the penalty reimbursed if the office rules in your favour. Learn how to calculate the penalties yourself: Educate yourself about how the various penalties are calculated in order to avoid situations where your mortgage lender rips you off because you are uninformed. As a rule of thumb, variable rate mortgages will use the three-month interest method, while fixed term mortgages will use the IRD. If you are still unsure on how to go about it, contact a trusted mortgage professional who will be happy to help. Taking out a mortgage is a great way to get a place to call a home or premises to conduct your business. However, changes in life circumstances, the desire to move somewhere else, or simply wanting to access additional equity can force you to break your mortgage contract early, resulting in hefty penalties from your mortgage lender. Canadian mortgage laws are yet to regulate how the mortgage penalties are calculated, which means that many people find themselves at the mercy of mortgage providers as far as penalties are concerned. Fortunately, there are a few steps you can take to protect yourself from hefty penalties or at least significantly reduce the amounts you pay upon breaking your mortgage. With a little research, you should be able to discover the methods that work best for you. A mortgage loan will likely be the biggest debt you incur in your life and it’s very important to ensure you have a good understanding of the mortgage product’s terms and conditions. Most importantly, ensure to work with a trusted mortgage professional who can help explain the terms of your mortgage commitment to you, and address your concerns about the associated penalties should you decide to break the mortgage down the road.